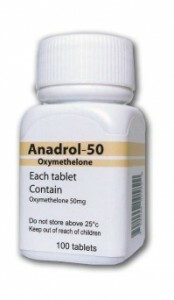 The international drug firm, Organon, developed this testosterone product known as Andriol. 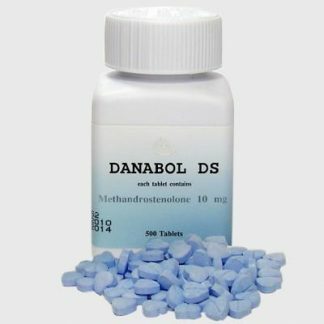 Early on in the 1980’s, Andriol was developed, qualifying as one of the most recent additions to the family of anabolic steroids. 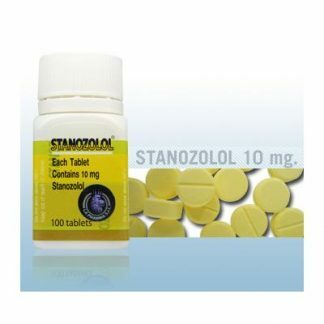 This steroid comes in a capsule form with 40mg of testosterone undecanoate trapped inside. For each capsule, if to exclude the weight of ester, the approximate dosage will level out to be 25mg of raw testosterone. 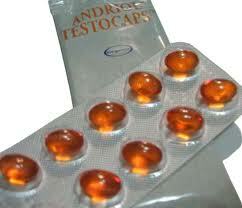 Compared to other oral steroids, Andriol’s design is a bit different. Nevertheless, when drugs are taken by mouth, they will enter the liver to reach the blood stream. If structural protection is not in place when a steroid compound is given orally, during the “first pass,” it will break down. 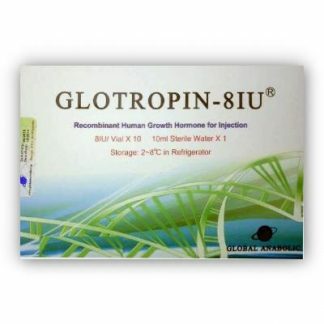 As a result, the given drug will deactivate due to this process leaving a small amount of steroid intact. An effective solution to counter this problem is to mix in a methyl group (c-17 AA) into the structure. 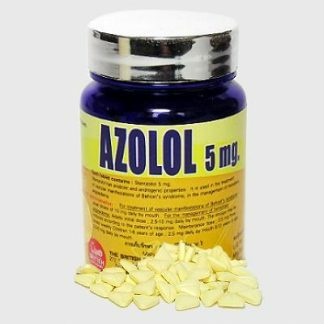 However, adding this group to the structure will protect it, but it will also add a significant dose of stress on the liver. In some cases, the level of stress will grow to be too much. As a result, the liver tissue will begin to take a lot of damage. 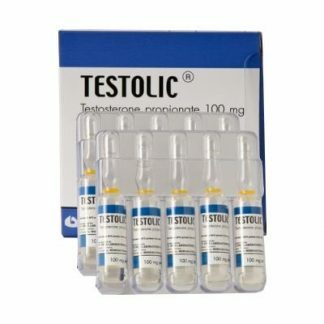 To elude such problems, manufacturers of this steroid product quickly found another way to keep from jeopardizing the testosterone molecule. The new method formed allows testosterone to be absorbed in the lymphatic system. This method was chosen due to its suspension in oil, and its high fat solubility. Out of all of the words that describe this method, advantageous is the most clear and effective. It rightfully owns this description because it allows the steroid to escape the first-pass-destructive stage. 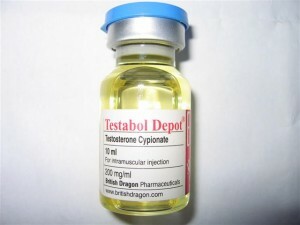 With that said, this steroid contains a form of testosterone that is safe for the liver.